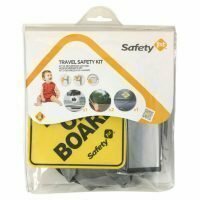 Safety 1st All in One Travel Safety Kit! 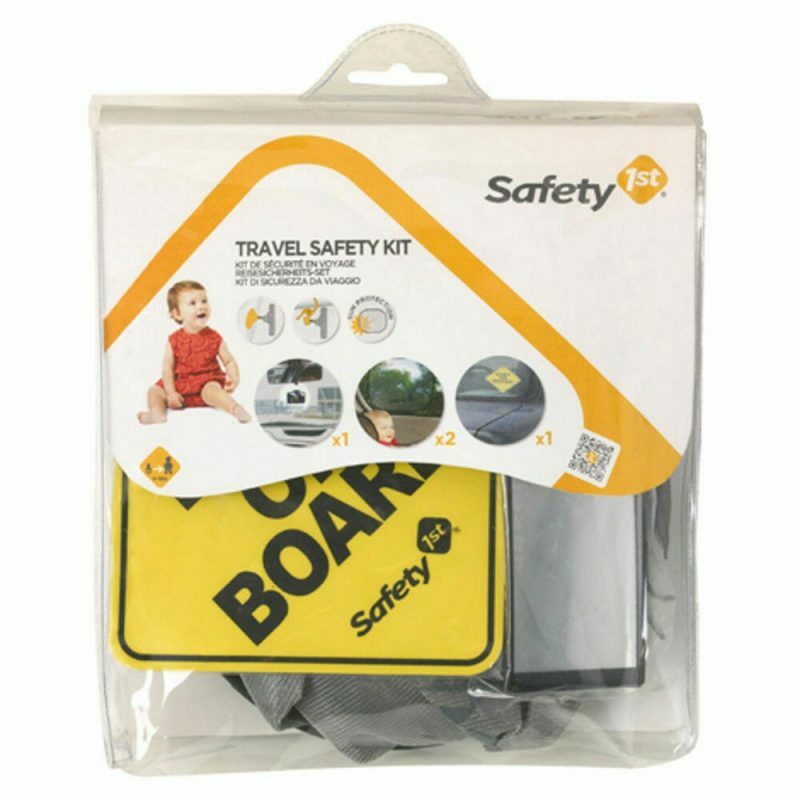 The travel safety kit gives you everything you need for a family’s trip in the car and includes one Safety 1st baby on board sign, one Safety 1st child view car mirror and two Safety 1st twist ‘n ‘fix sunshades. 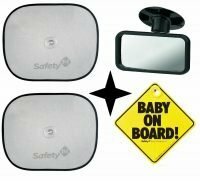 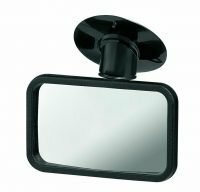 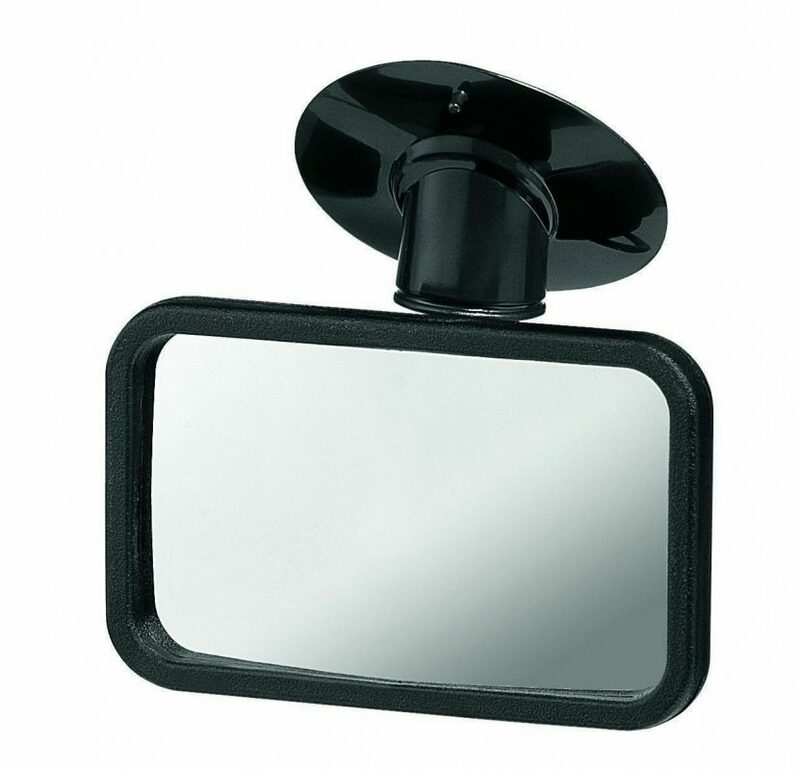 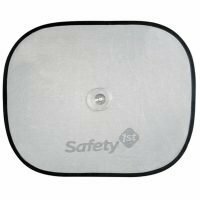 The child view car mirror is ideal for keeping an eye on your child seating in a forward facing car seat. 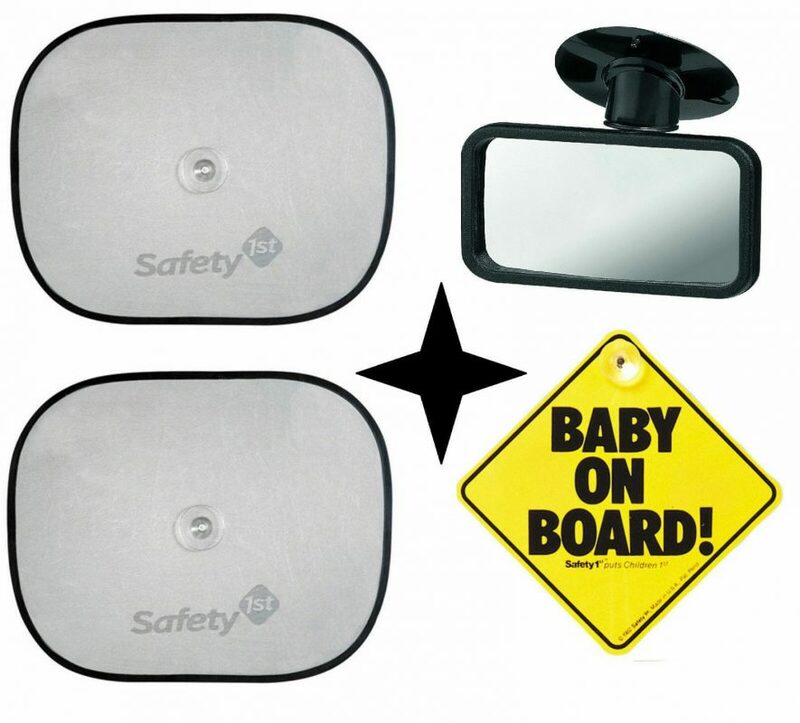 Thanks to the baby on board sign other drivers will know that there is a child in the car too. 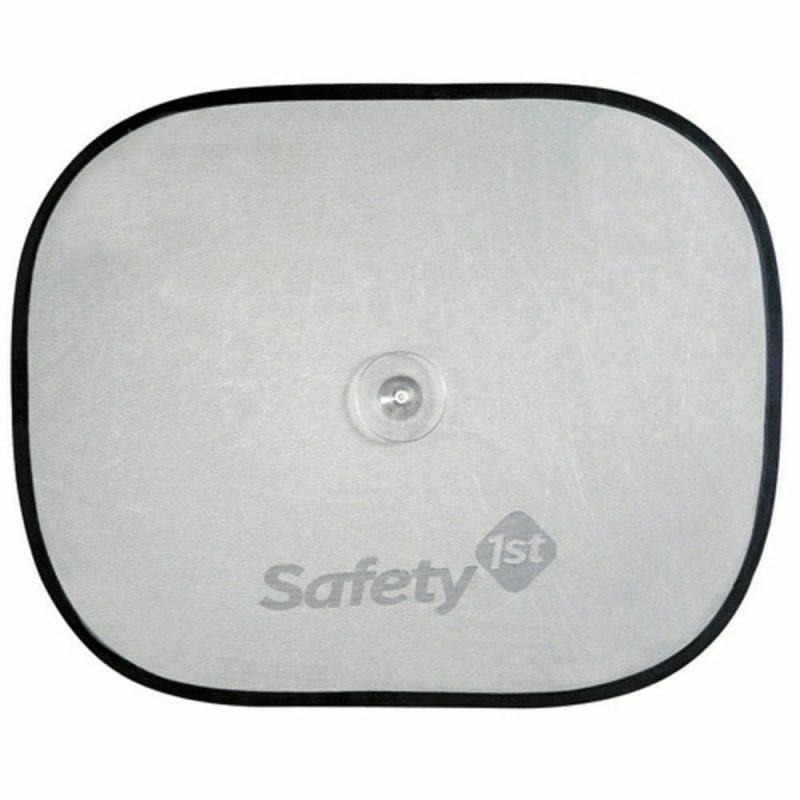 For sunnier days the twist ‘n’ fix sunshades will help keep the bright sun out of your child’s eyes.